Somebody had to do it. 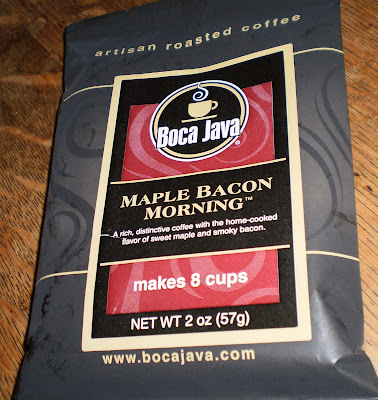 Boca Java has created a coffee blend called 'Maple Bacon Morning'. 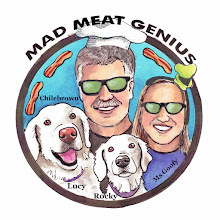 Of course it had to be tested in the name of Mad Meat Genius research. It has a wonderful maple fragrance in its package and while it is brewing. Once the coffee is done the maple aroma still lingers with the brew. A sip did not deliver any maple or bacon taste. It was a good tasting coffee. Where's the bacon? Boca Java got me to bite the hook. 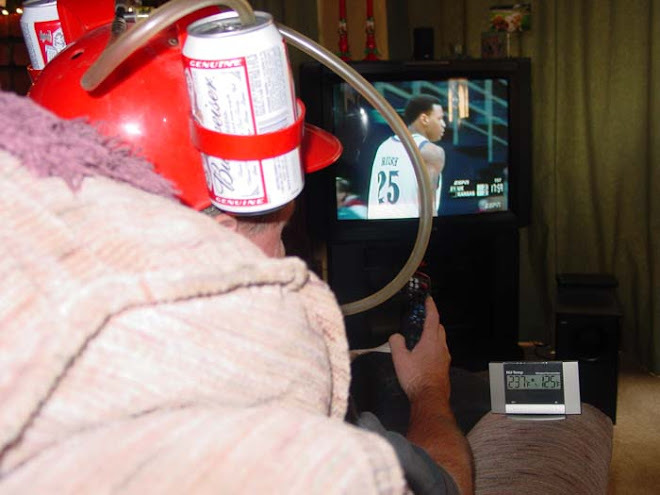 Sometimes a novelty is just that. They provided the maple, so now you can provide the bacon. Flavored coffee makes me hurl. Glad you couldn't taste the "flavoring"! Zoomie, come over to try some bacon around 11ooam. Greg, your right. I could not resist. This sounded so good. i am such a sucker. A Bacon Sucker!